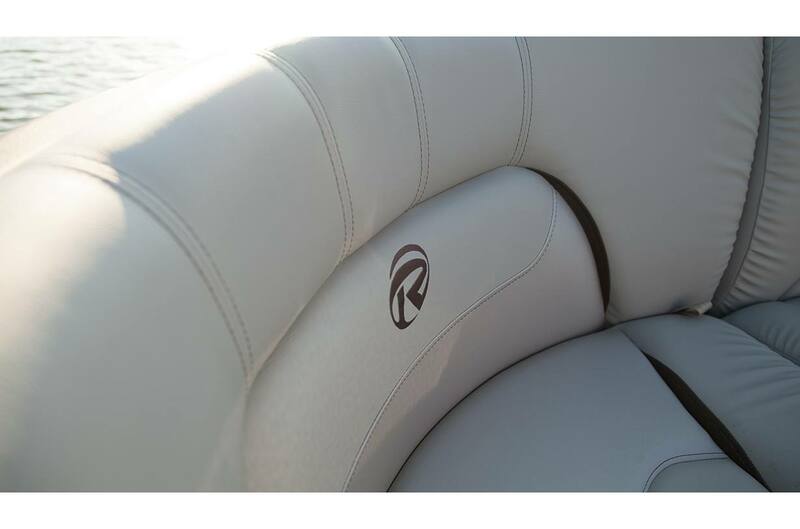 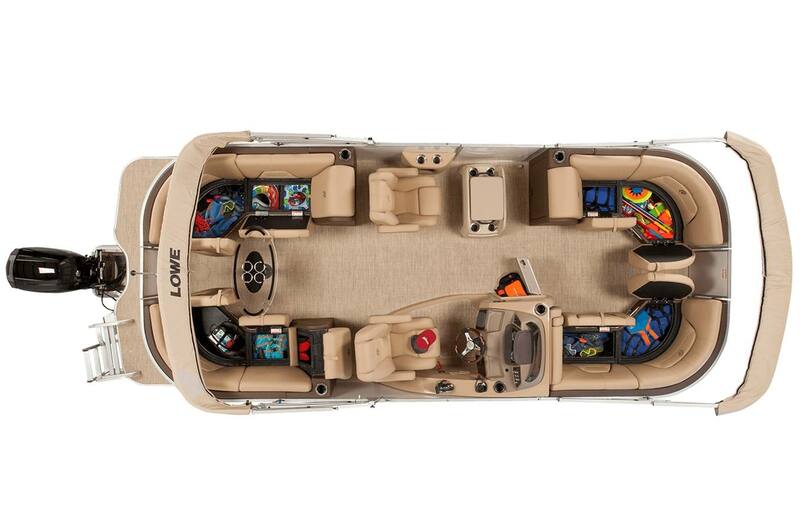 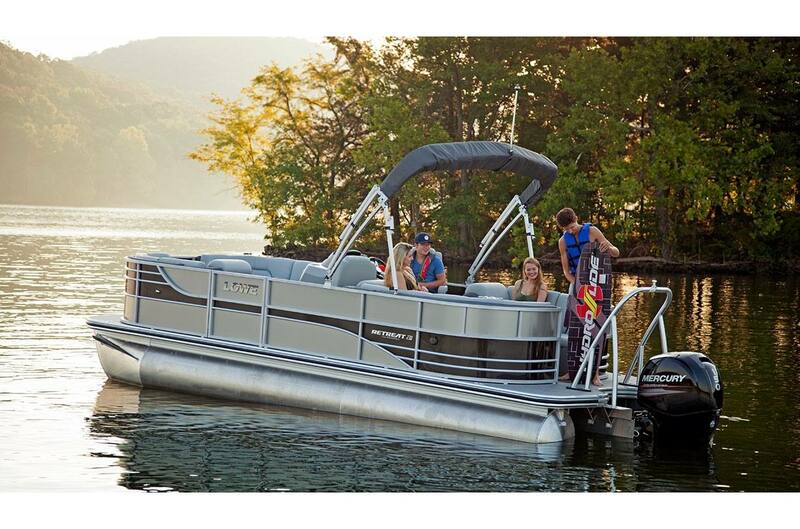 Introducing the inviting new Retreat 230 WT, a spacious new Lowe pontoon with all the amenities for a relaxing getaway. 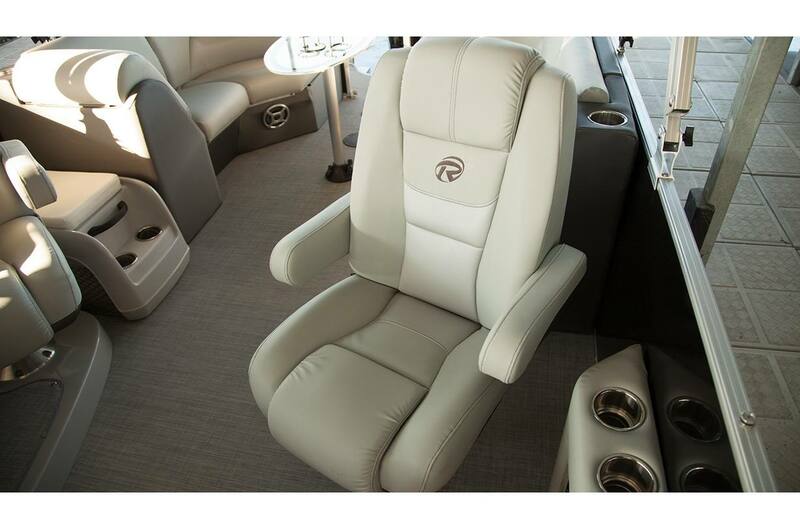 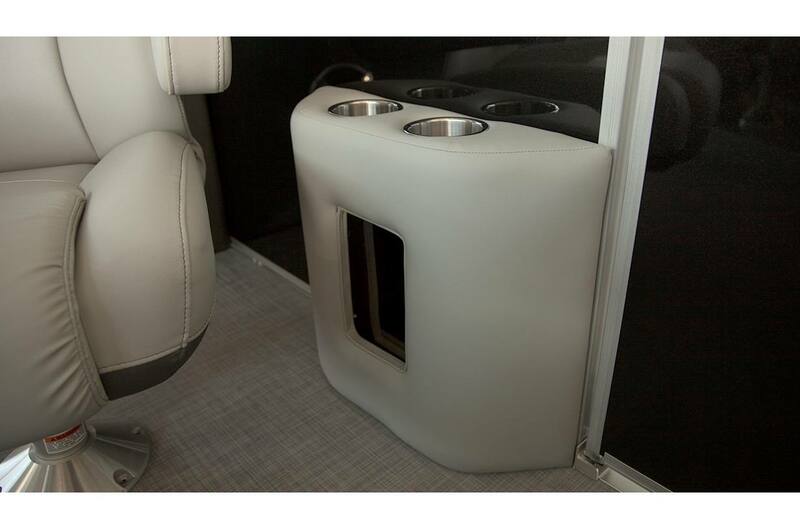 Stretch out on the plush lounge seating in the bow, or kick back on the dual chase lounges with easy walk-thru access. 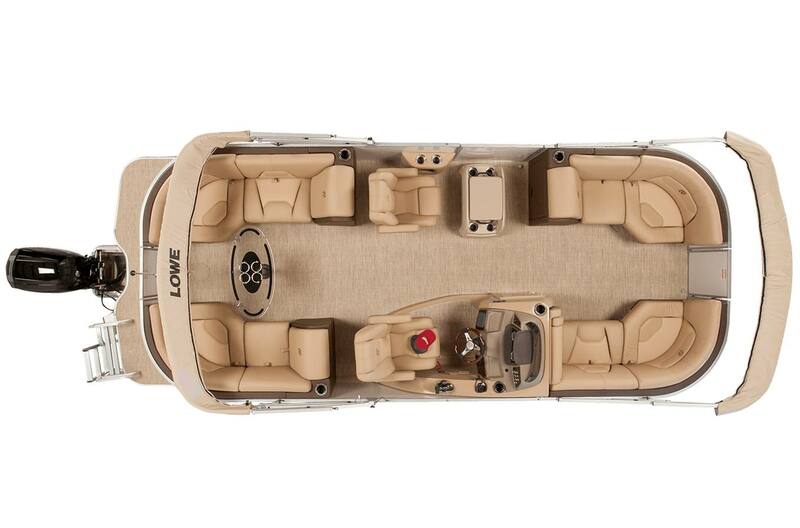 When snack time calls, gather with friends and family around the stylish plexiglass table with drink holders, and enjoy a break from the sun's rays under the heavy-duty 9' Bimini top. 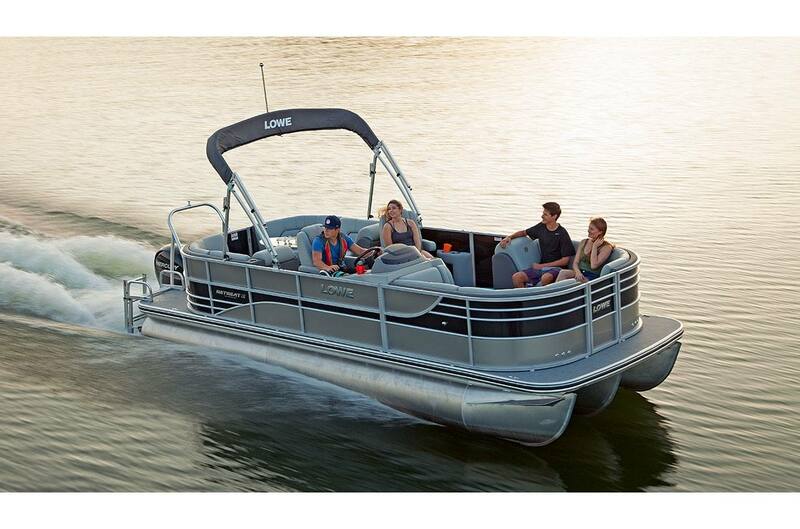 If speed is what you crave, the Retreat 230 WT's optional High-Performance XL package increases fuel and horsepower capacity, rocketing your fun sky-high. 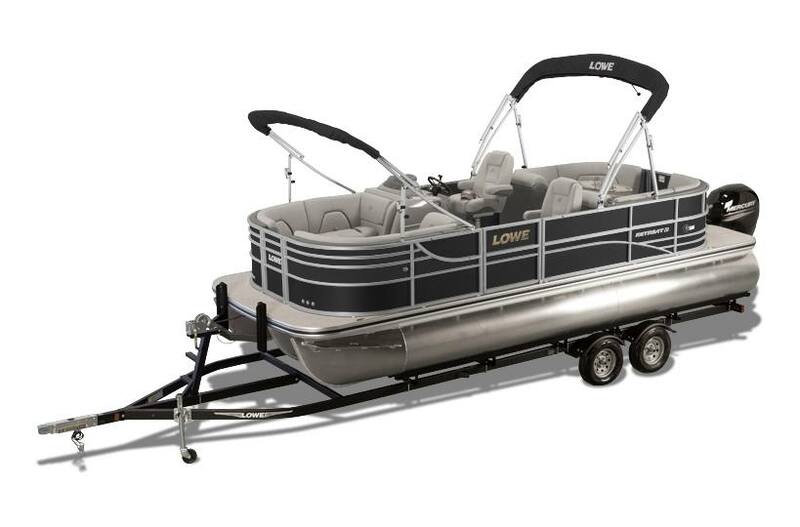 And with its stylish fences featuring a chrome Lowe logo and a choice of vibrant colors, the Retreat 230 WT reflects your good taste. 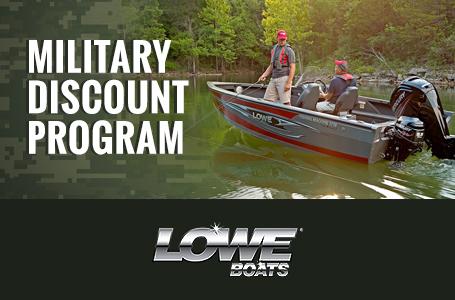 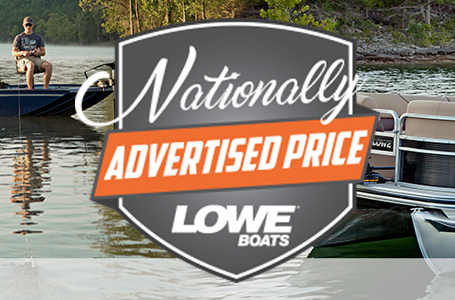 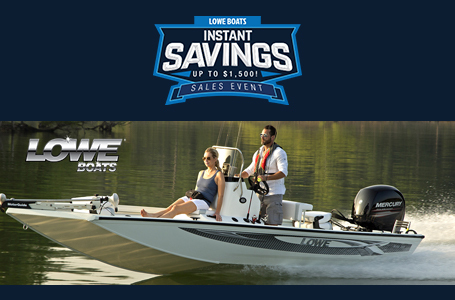 Start your own getaway today—contact your local Lowe dealer!